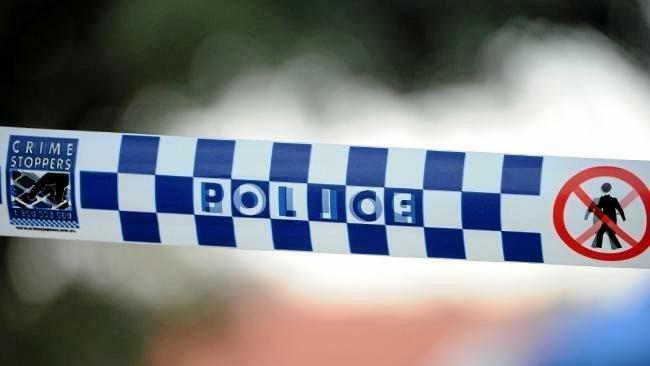 A DOG has been seized after a man was found dead at a Mid North Coast farm. A crime scene has been established at the entrance of the Eungai Creek property, after family members found the body of a male relative who disappeared after going for a walk. Police said they have been told the man left for his walk on the afternoon of Friday, April 12, and his family became concerned when he failed to return home. His body was found on Friday night, just after 9pm, according to police. Council rangers seized the dog from the property as investigations continue.